We have thousands of books, ranging from valuable antiquarian items to modern pulp fiction! They are sorted into categories such as art, biography, history, politics, gardening, travel, etc. 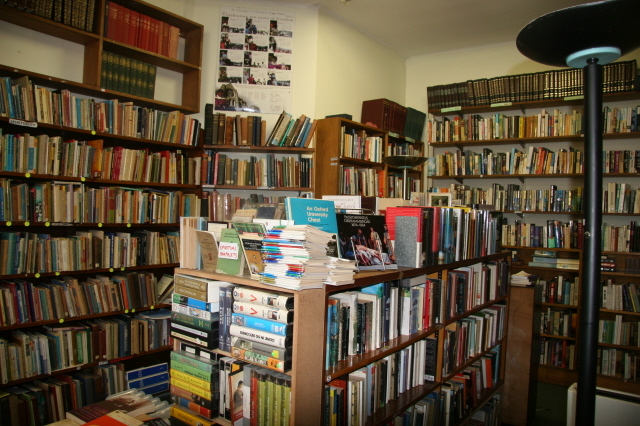 They are mostly English titles but we also have a good selection of Afrikaans, German, French and other languages. See here for some of our items of particular interest. We do sell a limited selection of new books by mainly Cathedral authors and by Archbishop Emeritus Desmond Tutu. See here for titles.